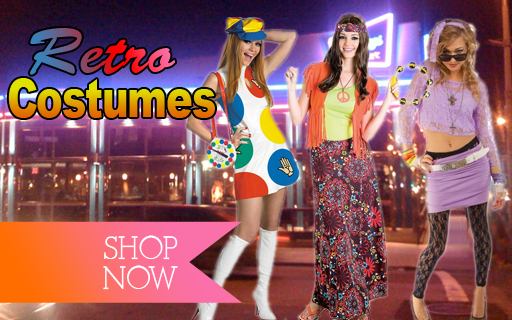 Whether it is Halloween, a themed party or regular fashion, you can become the attraction of the day by leveraging the ideas in this post to make your 80’s costumes outstanding. 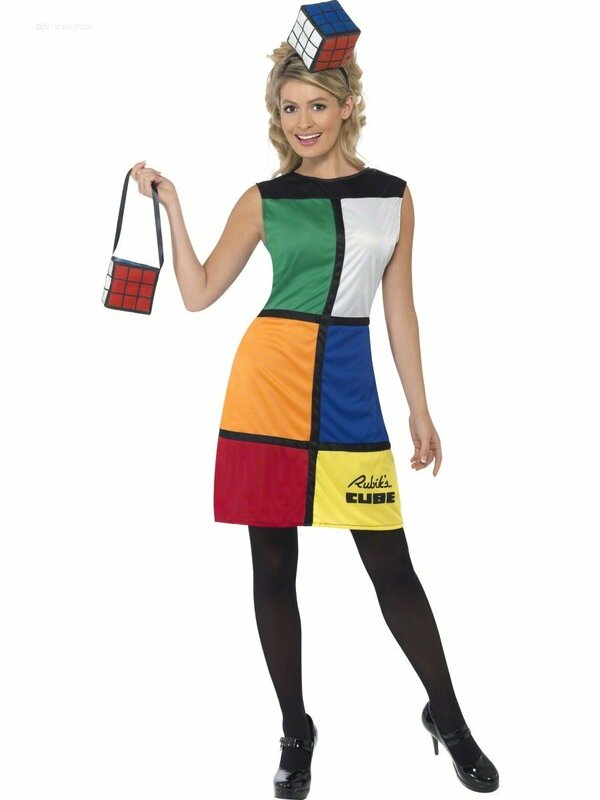 If you have sewing machine or know someone who can sew, it’s easier to get creative with your 1980s themed clothing. From 80s pop culture icons to 80s movies stars, you can mimic the popular stars with your 80s wears. 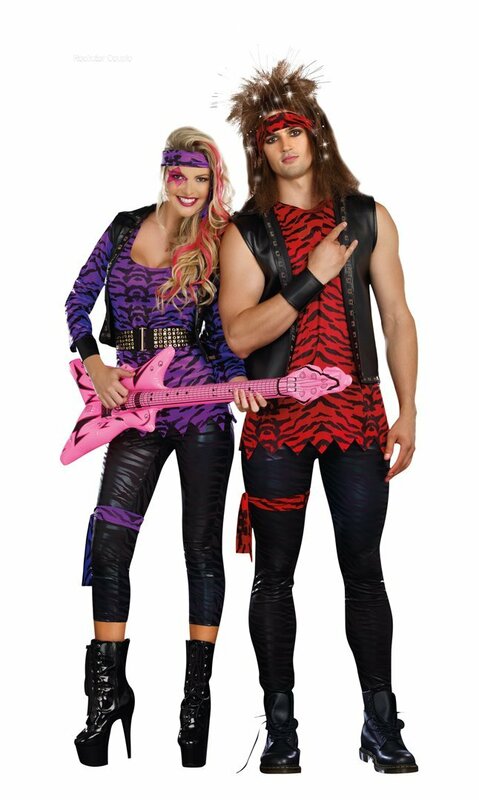 Ideas on what to sew from the scratch with your sewing machine when it comes to 1980 theme Halloween costumes and clothing include the following.